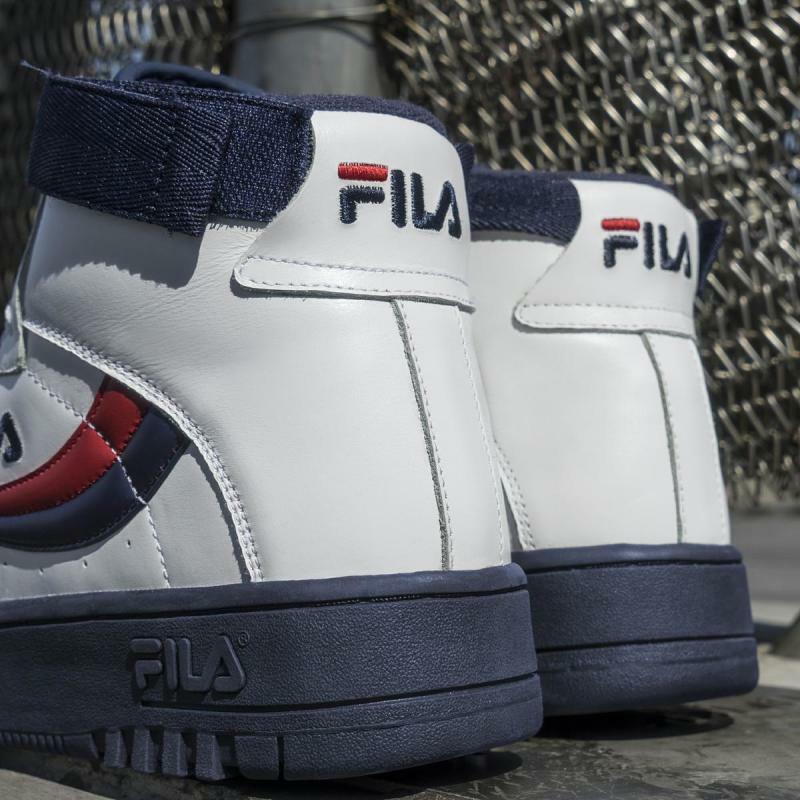 A part of recent collaborations with Packer Shoes and Ghostbusters, the FILA FX-100 will again be a general release that more fans can get their feet into. 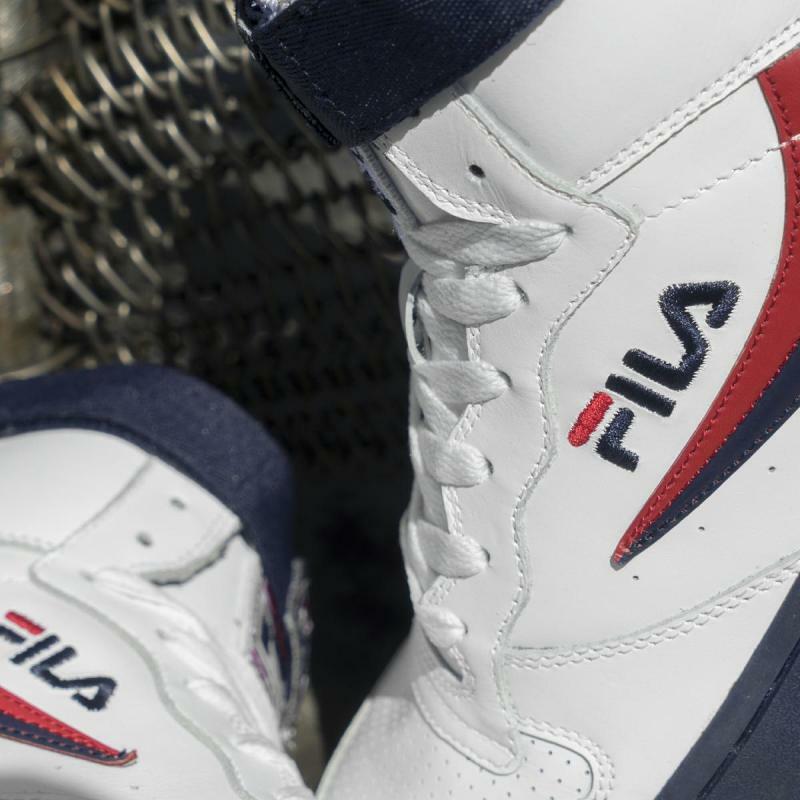 Originally introduced in 1991, the high-top returns in an OG colorway dubbed "Let It Reign." 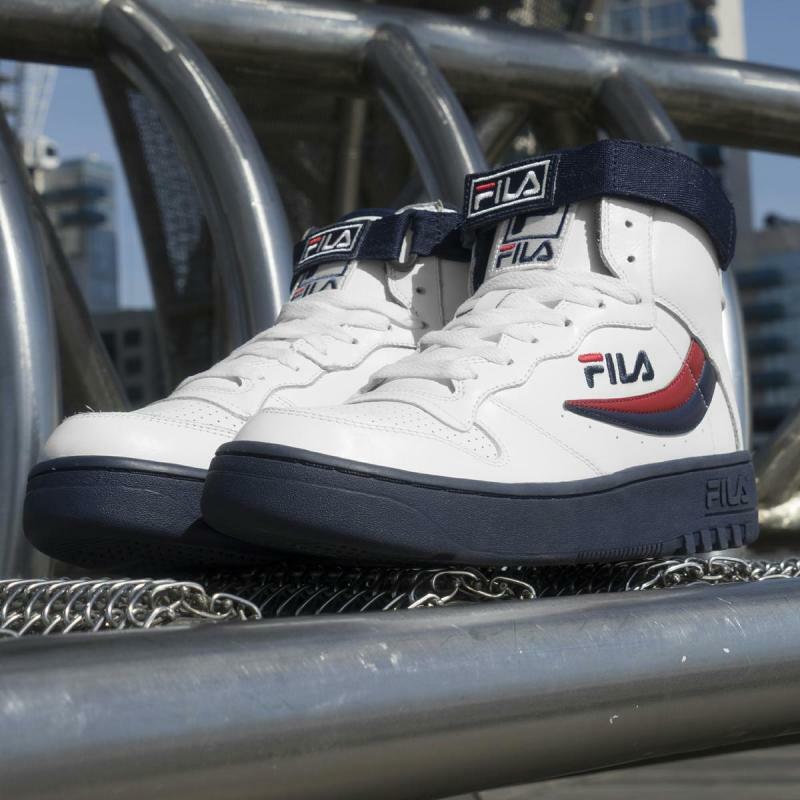 The shoe sports the familiar FILA trio of white, blue and red. 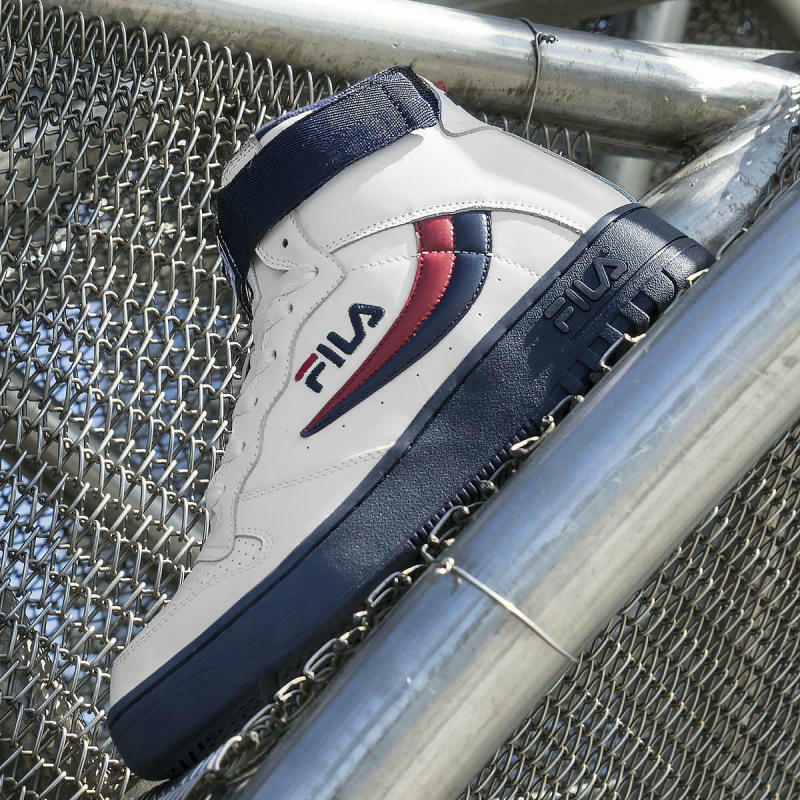 The "Let It Reign" FILA FX-100 releases in men's and kids' sizes this Friday, July 22 for $100 at fila.com and global retailers.